Forest On The Snowy Slope. 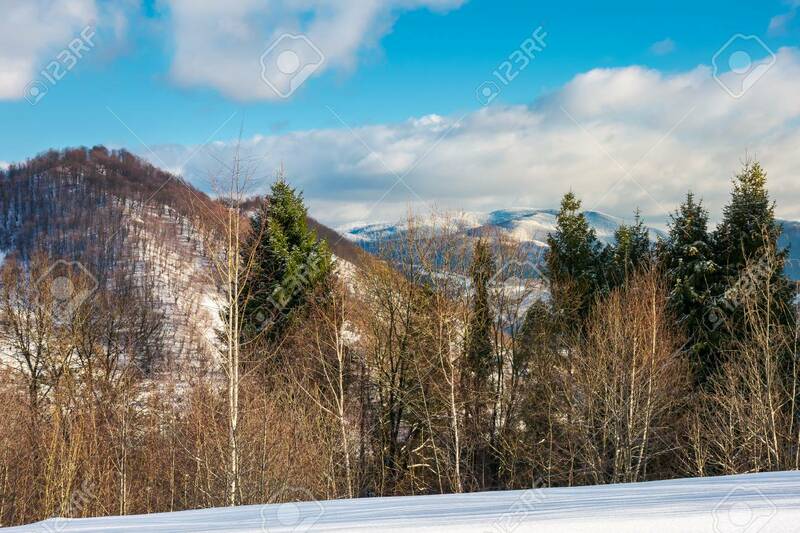 Lovely Nature Scenery In Mountains.. Stock Photo, Picture And Royalty Free Image. Image 111915917.